"Look. I'm sick of you and you obviously loathe me. 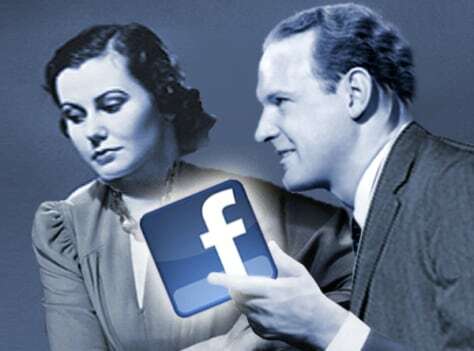 But Facebook seems to think we still have something, so what say we give it another go?"